This past decade has seen a ton of changes in the bookish world. Technology assured indie authors had a voice at the table, and Amazon turned the publishing industry on its ear. We saw the end of great brick-and-mortar stores while digital books rose at unprecedented rates. Gone were the gatekeepers of old, and in their place a new paradigm. 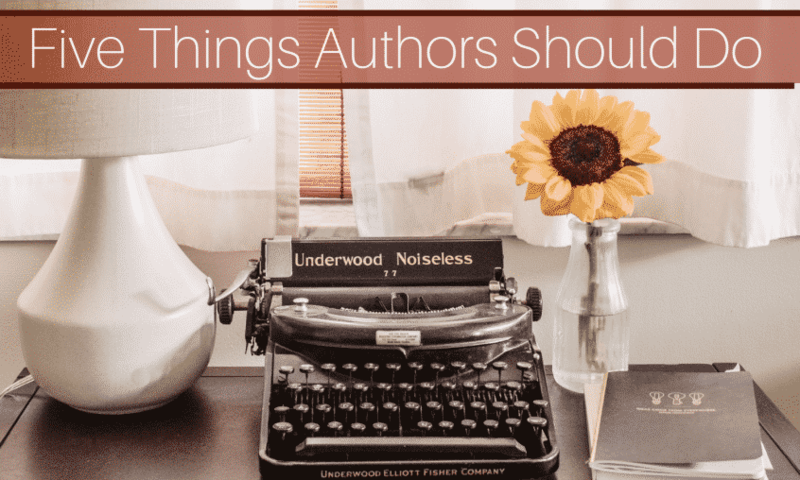 It’s enough to overwhelm anyone, but here are five things successful authors do to maintain balance. 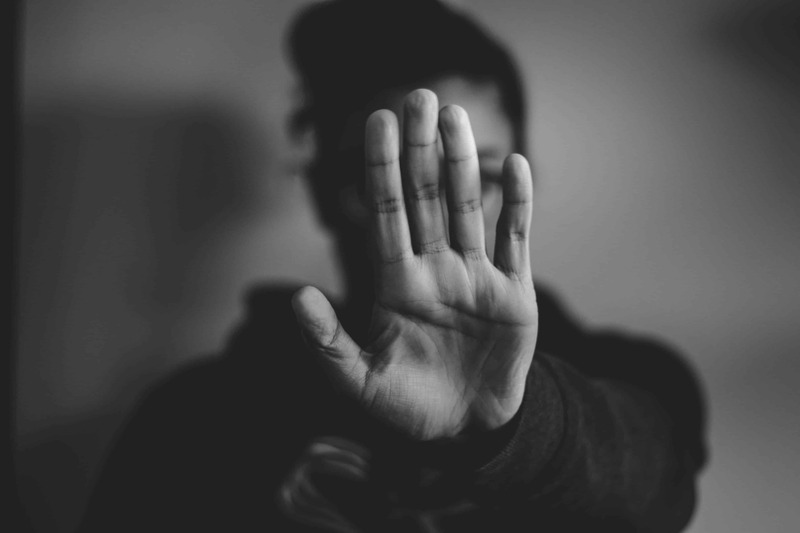 #5- Create a time limit on social media. Some sites are like black holes–once you go in it’s impossible to get out. For me, it’s Pinterest, Instagram, and, of course, Facebook. 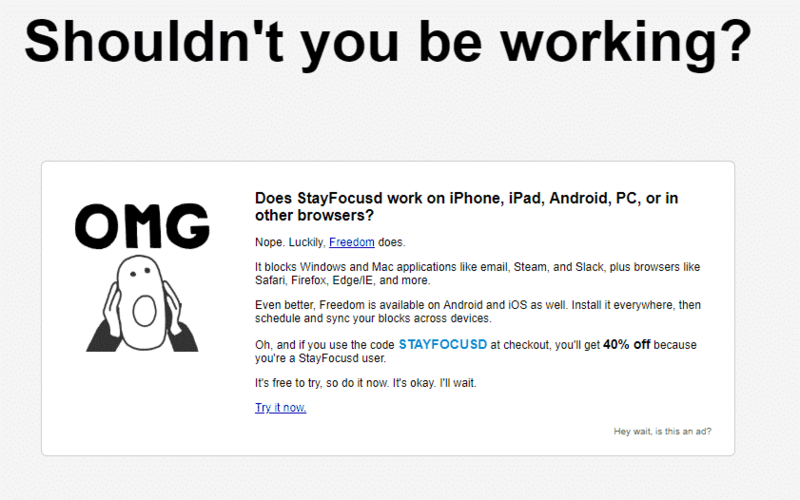 I’ve resorted to using Stayfocusd, a Chrome extension that blocks sites you choose during certain hours. It’s incredibly useful if you need to protect your writing time, and I highly recommend it. If you want to write, write. If you don’t, then don’t. It really is that easy–and that hard. Some manuscripts flow like honey. Others drip painfully, words struggling just to make their way onto the page. When this happens, we need to remember that writing is a marathon, not a sprint. One that takes sacrifice, time away from family, tons of hours online marketing and getting to know readers. If you find yourself making excuses instead of stories, maybe it’s time to step back and reflect. We’ve all been taught to write the story you want to write, but if you have no idea how to reach those who’d like to read it you may as well be screaming into the ether. In the wise words of Janet Wallace, find your tribe and love them hard. Take time every day to connect with your readers. If you’re still figuring out who your tribe is, look at your insights. Research your demographic. Interact. Talk. Laugh. Care about your readers, not because they’ve read your work, but because they’re amazing humans. To me, my peeps are the wind in my sails, and I love them more than air! Every. Damn. Day. And not just that Facebook page you created eight years ago. New algorithm changes have made that sucker a wasteland. Invest in finding outlets that may seem unusual or off the proverbial beaten path. I know it’s time-consuming. For introverts, it can be downright painful, but the bottom line is social media has altered the way the world works. The business end of publishing is a rapidly changing landscape, one where relationships and time are the new international currency. And that, my friends, is an excellent thing. I need a screaming emoticon to adequately express my horror at realizing you built a social media sandwich with this post. Limit your time on social media but post EVERY day. I see the meat and cheese as Scheduling Time and No Excuses, but is build your tribe the condiments or things like lettuce and tomatoes??? See what I did there? Lol. Yes, it is a big ol’ sloppy sub of social media sandwiching, squirting tomatoes and all. Posting every day can be scheduled post, say once or twice a week, with a quick daily drive-by to follow up. The point is to be intentional when on social media. So often I’ve found myself getting on Facebook to check on a page and two hours later I’m scrolling down the personal posts commenting on everything from local politics to someone’s kiddo’s baseball game. That’s why I use Stayfocusd. I chase too many rabbits. And I lose too much writing time in the process.